Pastoefabriek is a manufacturing site for innovation. The place where in the past furniture was produced is now a breeding ground for the development of knowledge and creativity. 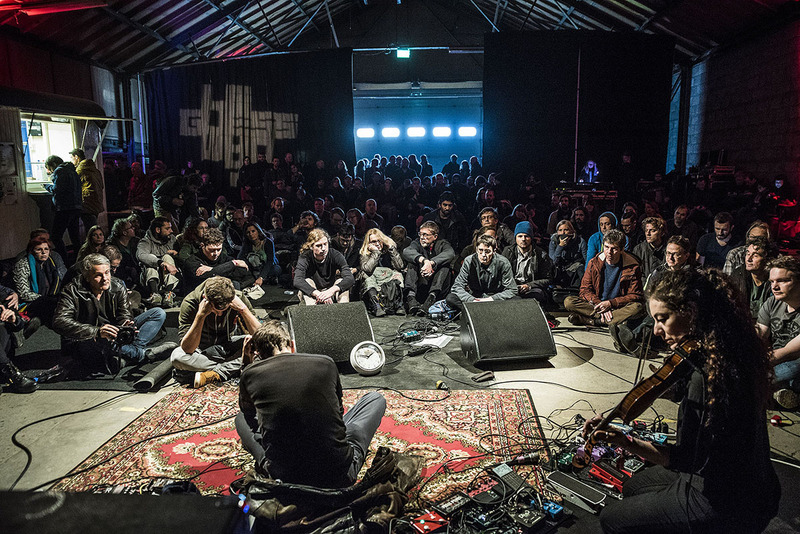 Pastoefabriek is located near other festival locations like De Helling and LE:EN.